Apple announced yesterday that it is working on a new Mac Pro and the company also revealed that there is a new Apple iMac range in the works and it will be launching before the end of the year. 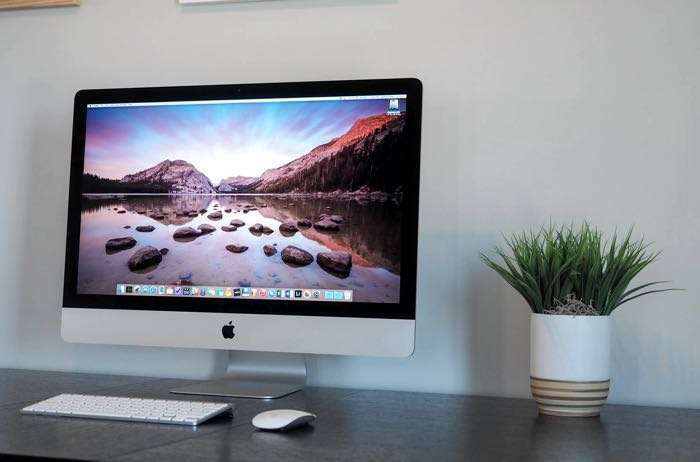 The new Apple iMac range will apparently appeal more to the pro market than previous models, so this would mean that Apple is giving its iMac’s some serious upgrades. Apple’s Craig Federighi talked about the company’s plans for the iMac and you can see what he had to say below. That is a pretty incredible evolution that we’ve seen over the last decade. The original iMac, you never would’ve thought as remotely touching pro uses. And now you look at today’s 5K iMac, top configs, it’s incredibly powerful, and a huge fraction of what would’ve traditionally — whether it’s audio editing, video editing, graphics, arts and so forth — that would’ve previously absolutely required the Mac Pros of old, are being well-addressed by iMac. But there’s still even further we can take iMac as a high performance, pro system, and we think that form factor can address even more of the pro market. As yet there are now details on when this new range of iMacs might launch, as soon as we get some more details, we will let you guys know.